This problem list subset update includes concepts that Kaiser Permanente uses within the Endocrine, Nephrology, and Urology Problem Lists. 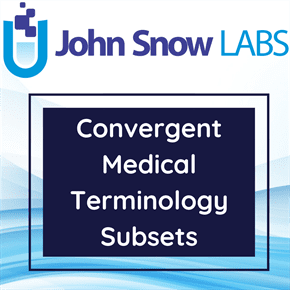 There are 3,390 SNOMED CT (Systematized Nomenclature of Medicine – Clinical Terms) concepts in the file and includes mappings to ICD-9-CM and ICD-10-CM. This dataset is the compilation of endocrine, nephrology And urology related problem list subsets that KP has released in the year 2012 and 2015.